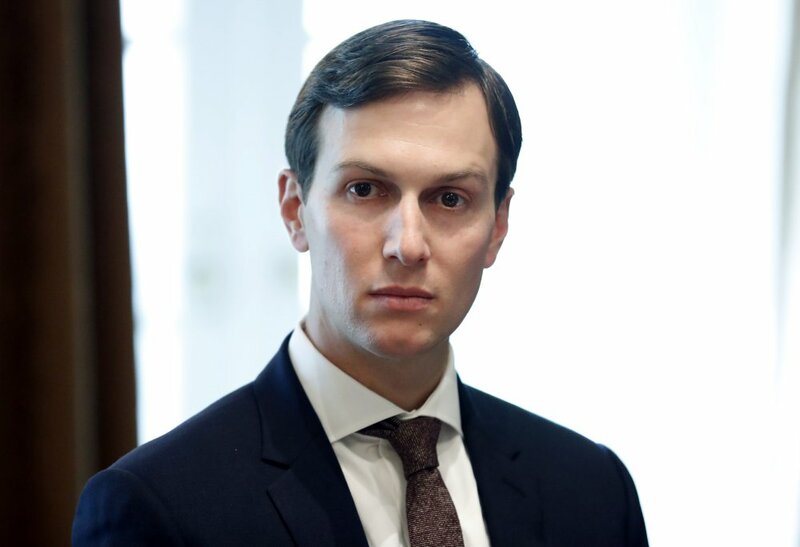 At least six top advisers, including Jared Kushner, used private email to discuss White House matters, the New York Times reports, and leaders of the House oversight committee want to know more. WASHINGTON — A top House Republican has demanded details on the use of private emails by some of President Trump’s closest advisers. Kushner’s lawyer, Abbe Lowell, on Sunday confirmed Kushner’s use of a personal email in his first few months of the administration. He said the emails usually involved news articles and political commentary.